Design isn't just about aesthetics and color. Your needs and goals are what help form the look of your website. Development brings interactivity and life to a static design. Automate your business functions or processes with a customized system tailored and built to meet your needs. The tracking, performance, and monitoring of your website is crucial to business success. It's all about content. Whether it's emails or social media, getting the right message across is crucial. 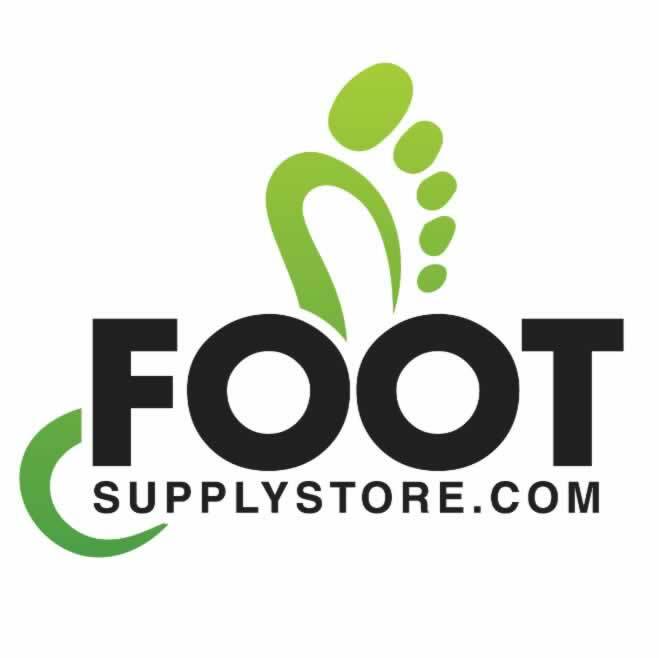 FootSupplyStore.com is a new online store that provides quality foot products to individuals to help make walking as pain free as possible. New Gear Medical is a leader in the design and manufacture of customized bags and cases for the mobile healthcare community. Wiley Spectra Lab is an expert spectral data system that uses empirical spectral data and advanced software to help chemists and scientists. ChemPlanner is an expert system that helps chemists design viable synthetic routes to their target molecules by suggesting alternative synthetic strategies.. 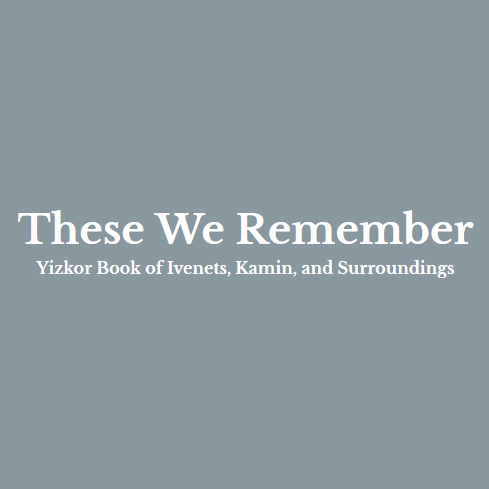 These We Remember is a Holocaust Memorial Book detailing survivors' memoirs, fully translated by author Florette Lynn. 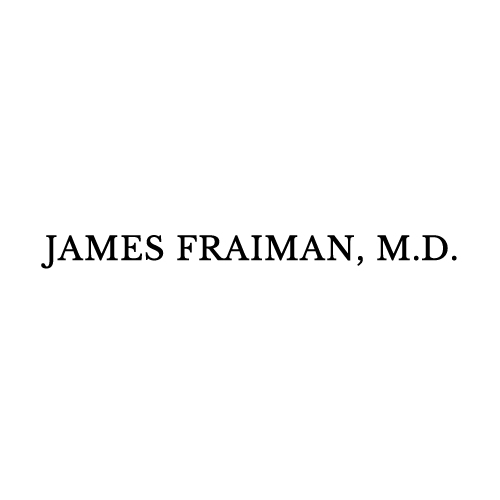 James Fraiman is a Psychiatrist who works with cancer patients, dedicated to minimize their suffering and maximizing their quality of life. 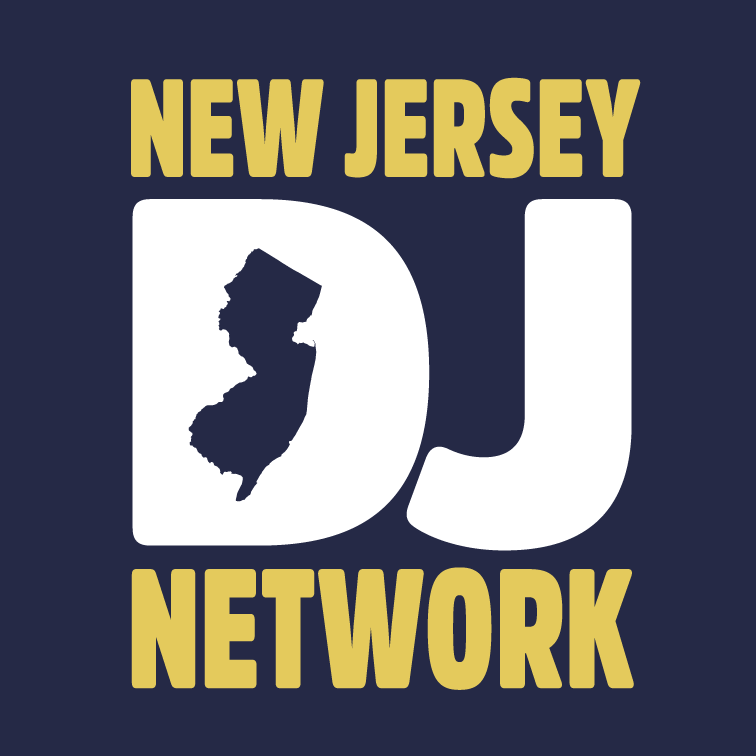 The New Jersey Disc Jockey Network (NJDJN) is a professional disc jockey organization with members from New Jersey, New York, Pennsylvania, Connecticut and Maryland. It is New Jersey's largest professional DJ association. 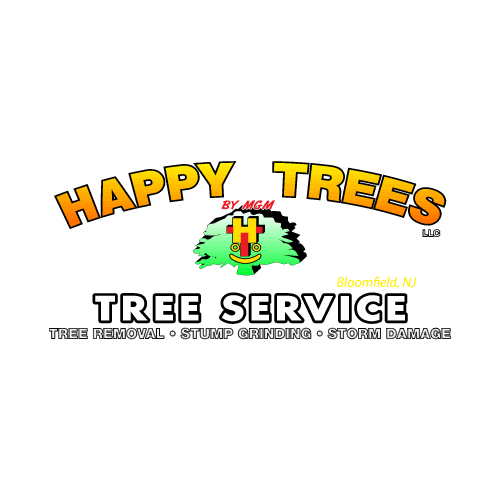 Happy Trees is a full service tree care company focusing on maintaining the overall health of trees and shrubs to keep properties beautiful and hazard free. 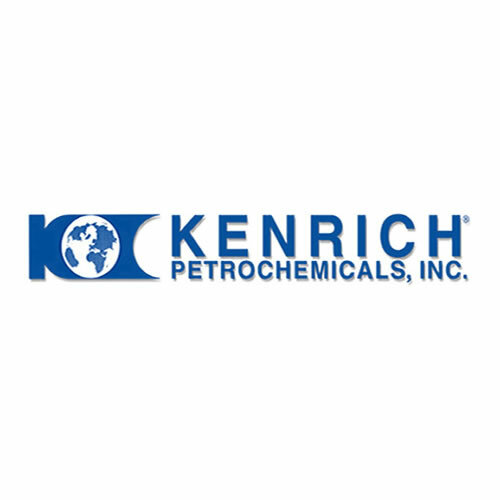 Kenrich Petrochemicals, Inc.® is a specialty chemical manufacturer of coupling agents, plasticzers, and dispersions, serving customers in the construction, energy, and other high technology industries. Ideal Supply is a distributor of Pipe, Valves and Fittings servicing Mechanical Contractors with our fleet of delivery vehicles throughout the New York and New Jersey area since 1930. 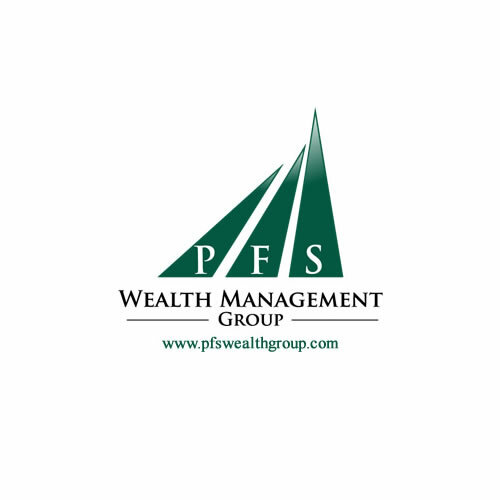 PFS Wealth Management Group is an independent wealth management firm focused on helping individuals, families and organizations preserve, manage and build wealth. 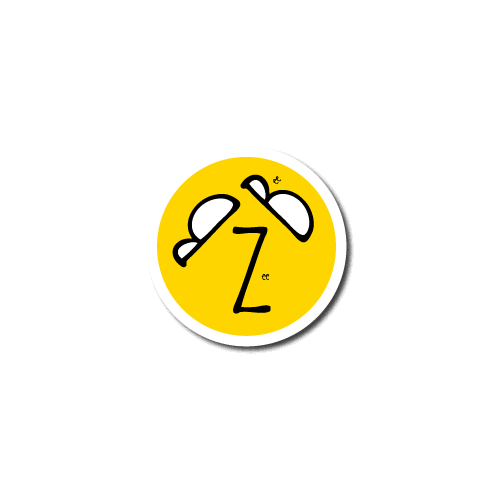 Bzeebee is an events social network that enables people to discover, plan, promote, share events or activities that they are attending or planning with people they do or do not know. It all starts with design. But design is more than just a color scheme. Your business goals tell us what not only what your website should look like, but what it should do, and how your clients should interact with it. In this important initial phase, the entire team will meet with you to discuss your needs and goals and together we will develop a design brief that will guide your project through to completion. Get your design started today. Contact us for a quote. Here is where the building begins. Our team will determine the best web technologies to use to implement your design. We have expertise in a variety of Content Management Systems (CMS), including popular systems like Wordpress and Joomla, that will allow you to make updates to your website yourself on a regular basis if you so choose. If the web is a foreign land to you, that's ok. We also offer service packages where we do the updating for you. And if you should need a custom solution, we can build it according to your needs. Are you a designer? We also offer development support to design firms. Customer Relationship Management Systems are a specialty at Pixel Professionals. We build custom systems from scratch that help you run your business entirely online, whether you will be maintaining your data or you need customers to interact directly with your website. Our systems can automate a variety of typical business functions with the touch of a button, keeping track of sales and marketing, interacting with customers, and maintaining financial reports. Get in touch and let us know how we can your business today. High ranking in search engines can mean the difference between you reaching your business goals and treading water. Our developers are skilled in Search Engine Optimization techniques as well as the use of marketing tools like Google AdWords. We can monitor your sites performance to ensure that it is meeting your business goals. Internet marketing today requires constant contact with customers. But creating all that content can be a full time job in itself. While you're busy doing business, we can create content for you, whether it be emails, blog posts, photographs, videos, or updates to social networking sites. 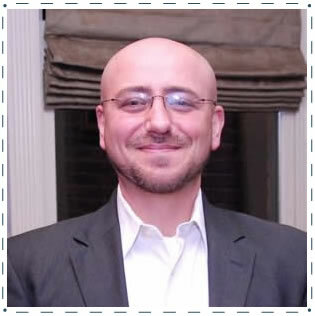 Derek Bowers is Lead Front-End Web Developer and Lead User Interface (UI) Designer at Pixel Professionals, LLC. Derek seeks a deep understanding of his clients' business needs and goals and to make them the metric by which he creates and evaluates design. In other words, he knows that your site needs to do something, not just look pretty. 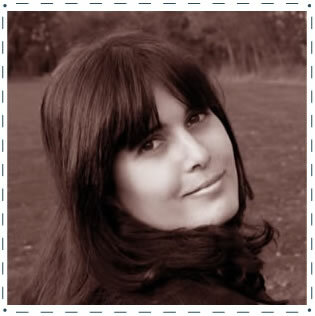 Lisa Heyden is Lead Graphic Designer at Pixel Professionals, LLC, and owner of Liquidambar Graphics. Lisa was formally educated as a fine artist with a BFA from Jersey City University. Early in her career she began freelancing as a graphic designer and ultimately developed a strong interest in digital art and design for the web. She now owns Liquidambar Graphics, a design company that helps small to mid-size businesses with a wide-range of design needs, from logo creation, and product labeling, to developing an effective presence on the web. Lisa considers herself to be a sort of "web superuser" and with that experience feels uniquely qualified to create intuitive designs for the web and "apps". Her artistic philosophy is minimalist with a focus on intuitive usability such that the "design is beautiful and the interface invisible". Johnny Balji is Lead Back-End Web Developer at Pixel Professionals, LLC and Engineer and Lead Developer at Dynamic Image Group, LLC. Johnny's expertise is in the creation of custom Content Management Systems (CMS) and Customer Relationship Management systems (CRM). His experience working with management in wide variety of industries has helped take his clients from inefficient paper workflows to fully automated online versions that save time and increase productivity and profitability. 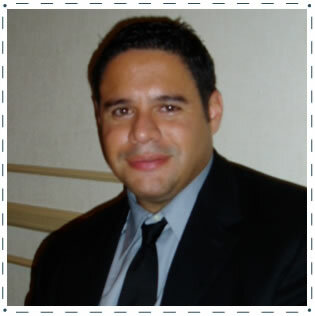 Johnny began his career as a systems engineer for a medical company. Charged with implementing a Medical Imaging Management Systems for medical centers worldwide, he began to envision a broader use for the technology. This prompted him to found Digital Image Group, LLC, a company committed to helping small and mid-size businesses become better organized and more efficient by developing for them fully-automated, custom, cloud-based CRM and e-commerce systems. He is driven by a passion to use his technological skills to help others achieve success in their businesses. 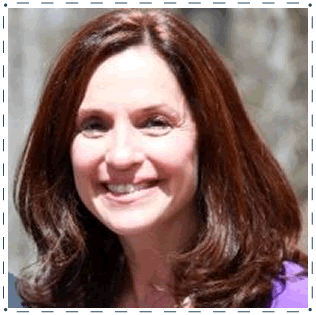 Sue Klein is Lead Content Writer for Pixel Professionals, LLC, and Owner of Klein Communications. Words matter. Online, less is definitely more. Sue works with businesses to develop crisp, compelling copy that educates, informs, showcases products and services, boosts sales and drives change. Her job is to make sure your voice, your passion, your expertise, and your commitment to quality comes across clearly to customers, potential customers and even casual internet browsers. She will help you focus your message, make connections and motivate people to take action. Sue has helped small businesses, corporations, nonprofits, healthcare providers, thought leaders and entrepreneurs develop strategic communications in many mediums. She is especially excited about harnessing the power of the internet to build brand awareness and customer loyalty. We are dedicated to teaching computer programming to students who may not have the opportunity to in their current school district or to adults who are considering a career change and don't know where to start. Embarking in a computer programming career is a lifelong commitment and our goal is to teach and guide you through the initial discovery phase. We offer in person and online tutoring. Contact us for more information. © 2018 Pixel Professionals. All rights reserved.